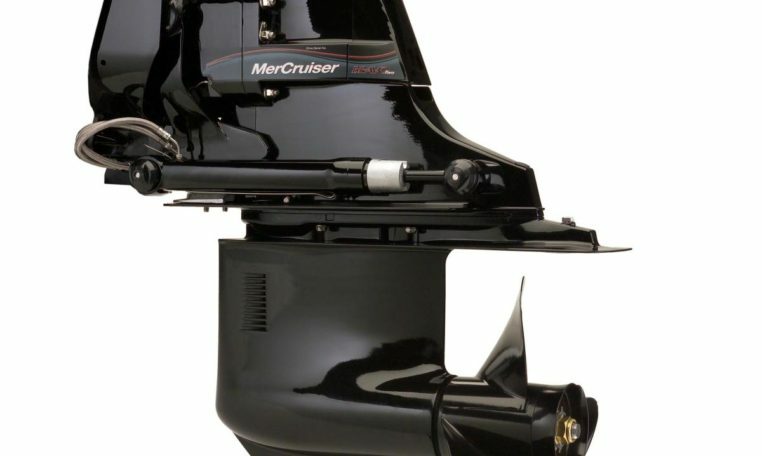 Mercruiser Bravo Two Sterndrive – When you need maximum thrust for your cruiser or houseboat, Bravo Two sterndrives deliver. *Single or twin installations for petrol engines up to 450hp *Unique gearcase accommodates a 20-inch prop with deeper gear ratios. *Provides controlled power around the dock, faster time to plane and improved fuel economy. *Equipped with maintenance-free hinge points. *Features Engine Guardian to prevent damage caused by low-lubricant levels. Maximum Propeller Diameter 1 X 20"